1. Providing an easy way for new contacts to know more about you: How can you provide more information about yourself to a prospective client you just met? Making a follow up call, sending voicemails, and essentially playing phone tag will definitely require more work for a new contact, compared to just going online. It might be easier for a new contact to learn more about you by going through your website and this can help you to convert more leads to customers. 2. Simplifies updates and is cheaper than using printed materials: Instead of having to update text, redesign marketing strategy, try to fit the new copy in the new layout, or print and pay for new material, all you need to do is to rewrite it and have it incorporated into your website. If you can update your website on your own, you won’t have to hire a designer to update it for you. Updating your site by yourself is an easy and inexpensive way to make sure that your website maintains accuracy and you don’t have to worry about it being out of date. 3. Providing a place to house all the information you require to be able to provide answers to prospect’s questions: With printed materials, you only have a limited amount of space that you can dedicate to text, photos of products, or informational graphics. A webpage has the capacity to accommodate way more content than a piece of paper, and particularly because readers can always scroll down if they want to see more of what you have to say. It doesn’t cost you any serious money to add extra pages to a website. This does not necessarily mean that your website can be endless, but you have all the space you need without having to consider how much it will cost to print out a document with a larger format or additional pages. 4. 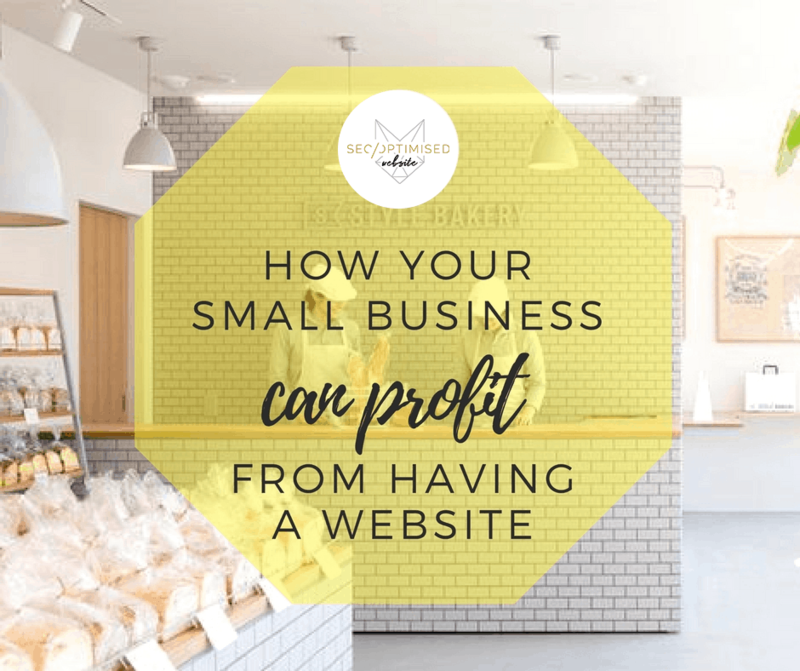 Giving your company a professional and established appearance, while expanding your brand: You can make a good first impression for your business with a website. Rather than having prospects who are frustrated at not being able to obtain access to more information about your business, you’ll get potential customers who are happy that there are ready answers to their questions. If these potential customers are able to obtain answers to their questions from a website that is attractive, well-written, and easy to use, it will be easier for them to have a good impression about your company. This good impression can help boost a new prospect’s faith in your capabilities and inspire them to hire you. 5. Help you to locate and connect with new clients: A website has the ability to spread your company’s reach beyond your city and your country. If your product or service can be delivered through the phone, internet, or perhaps by mail, you can decide to reach out to new territories that you will ordinarily need direct mail to reach. Imagine all the new clients you can reach out to. And by using search engine optimization, your website can actually reach your prospects wherever they are searching for your services. It is far less stressful to sell to a prospect that requires what you have to offer, than to try to persuade them that they need what you’re offering. 6. Equips you to hit your business target: For instance, you can use your website to sell goods and services through an online shopping cart, use a newsletter sign-up to boost your contact list, interact with journalists using a press room, educate a prospective client through an article, and so on. A website can help you achieve a lot of things, so have a talk with your designer about your business goals and build a website to help you achieve them. There are more than a few benefits that your business can enjoy from a website. Although, it requires time and money to design a website, have it coded, host it, and run the occasional maintenance. However, when you consider what you stand to gain, you’ll realize that it is well worth the effort.